Help The Gorgeous Abandoned Rottweiler Found. 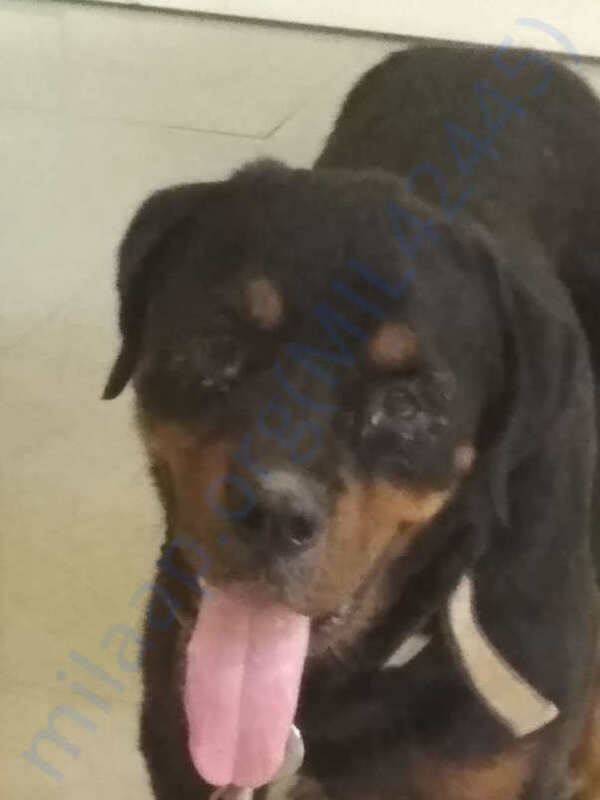 This gorgeous 5 yr old Abandoned Rottweiler Found needs help with his Treatment & Rehabilitation. He was dumped extremely sick and injured! 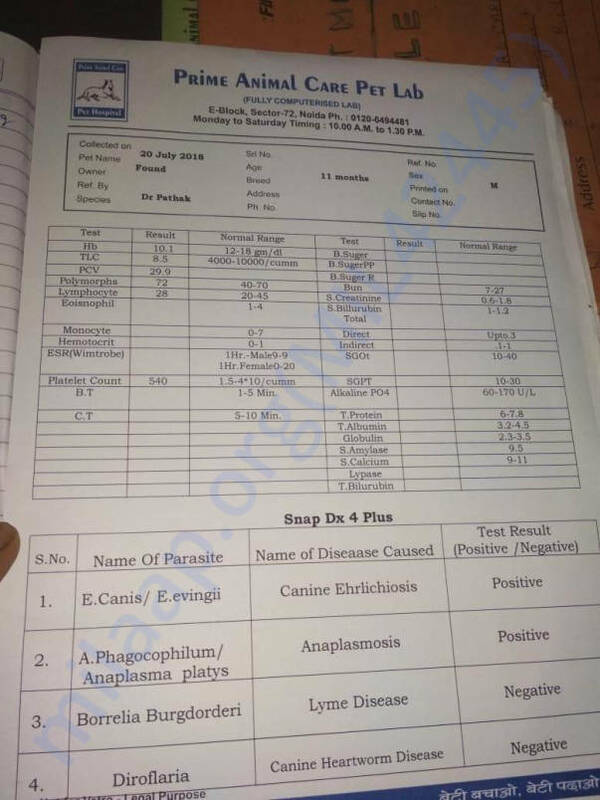 Found is anemic and is positive for Ehrlichiosis and Anaplasmosis which are life-threatening. His TLC is unusually down indicating a viral infection. Further tests have been ordered. Found is critical! 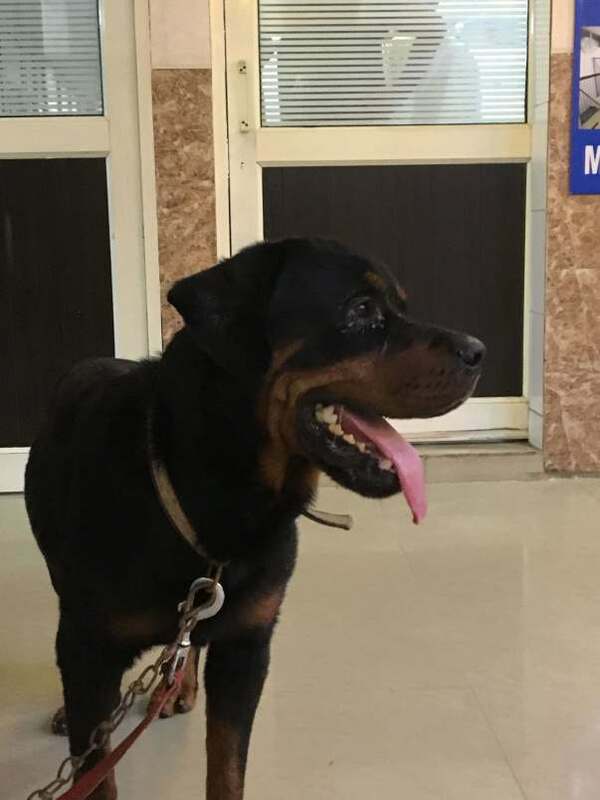 Approximately 5-year-old injured and sick Rottweiler Found was rescued after being found abandoned in a Greater Noida Village, Jalpura on Thursday, July 19'2018 by activists from Sophie Memorial Animal Relief Trust. The dog was spotted by a local villager Sanjay Singh, when the injured animal took shelter in his under construction home.He immidiately called for help. “I received a photo of the dog that broke my heart, really,” said Kaveri with tears in her eyes! SMART Team rushed to the far-off village to rescue the dog in distress. They were horrified when they saw his condition. The poor animal was not only starved and dehydrated but also had severe eye and nose discharge along with a maggot infested paw. His whole body was covered in Ticks & Fleas. After much cajoling, lots of conversations and a highly nutritious meal the dog allowed YashRaj to leash him and walked right into his waiting car. 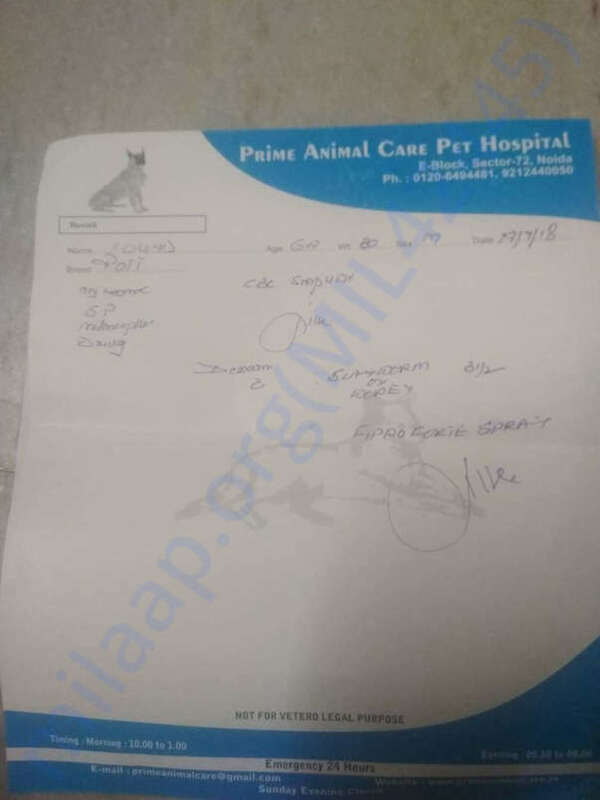 He was immediately taken to Dr Vijay Pathak at Prime Animal Care where his wounds were cleaned, ticks removed and blood work done. He was found to be very very sick! “Very, very loving dog, but highly insecure and critical in health” said YashRaj. Found may be another victim of dog dumping in the city, but that is now in his past while SMART team is working hard to make his health and future brighter. “Whoever dumped him - is a horrible person,” Kaveri said. 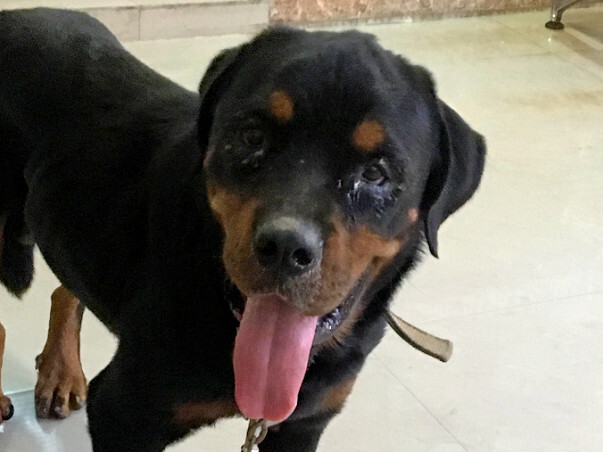 The Rescued Rottweiller is currently recovering at SMART Sanctuary in Greater Noida, where his treatment and rehabilitation is ongoing. “This dog wants to live and play and we will do everything to have him not just survive, but to thrive and get him adopted in a loving family with people who will cherish him for the rest of his life,” said Kaveri & YashRaj in unison. Found is also receiving lots of love from the people who stepped in to save him. “This dog has the kindest eyes,” said Shubhra Tyagi, People For Animals GBN, Vice President. Found needs help for his treatment, rehabilitation and rehoming. 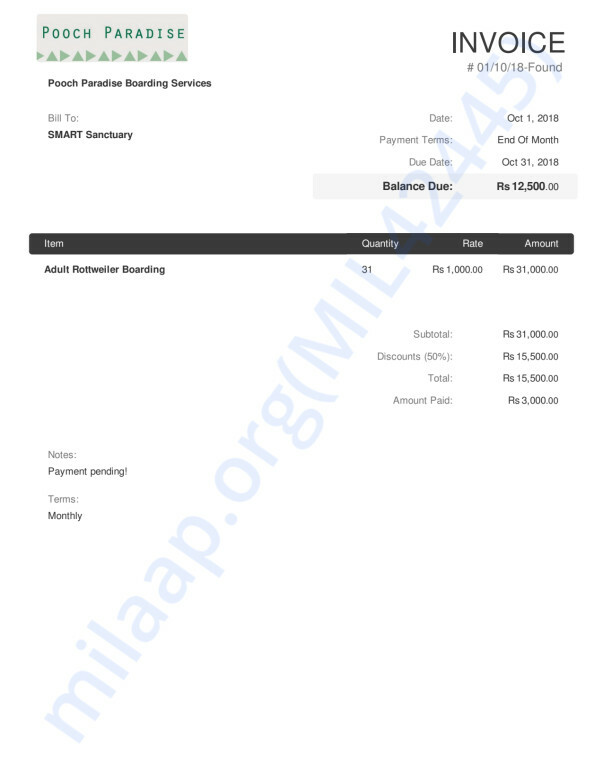 All in all the expected cost will add up to be around INR 21000. 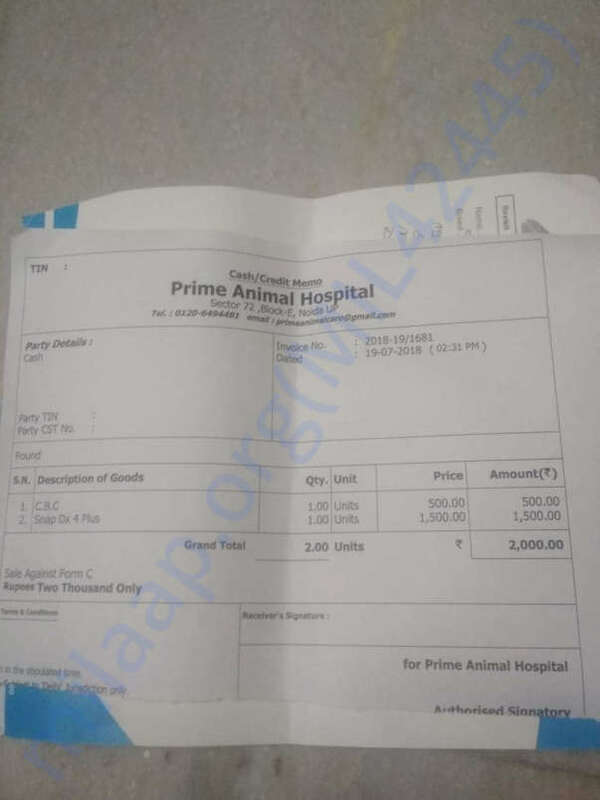 That would include daily transport to the vet, vet costs, diagnostic tests, medicines, supplements and all logistics around his treatment. We are reaching out to all of you who would find it in your heart to make a donation, big or small, to help Found. If you are unable to help out financially we'd really appreciate if you'd want to share this with friends and family who may have an interest to help out. Anything you can do is greatly appreciated. Thanks for your time, your generosity and kindness! If you are interested in helping Found recover, visit https://www.facebook.com/SMARTSANCTUARY for more information. If you have any information on this dog dumping, call People For Animals GBN Helpline. Remember, you can always remain anonymous, and you may be saving other animals from being dumped on roads! Do Not Shop For Puppies. Adopt Don't Shop. Do Not Abandon An Animal. Be Human. I have some unfortunate news to share with you today. We lost Found to a brutal poisoning attempt by a neighbour. This campaign is closed and all the money raised till date has been used to support him the last few months. Please pray for his soul to rest in peace. Found has been neutered and is healing extremely well. Multiple adoption requests for him failed and due to fear of infection at the Shelter, he has been moved to a private boarding service w.e.f. September 1. Please help raise funds for Found's stay at the pet boarding till he gets adopted. The Rott Found has completely healed and has his spaying surgery scheduled for coming Monday. 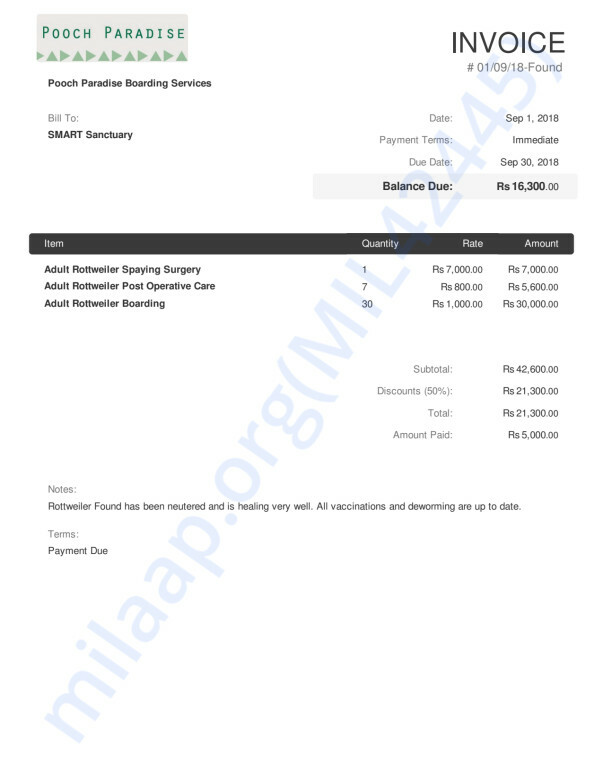 We are withdrawing these funds to ensure the surgery doesn't get delayed.